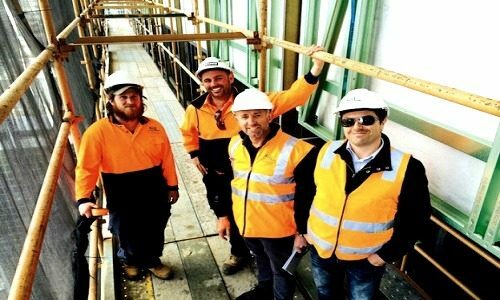 As one of Australia’s leading scaffolding companies, Scaffold Logistics is highly experienced in working with the commercial construction industry, having been involved in some of the nation's largest construction projects. 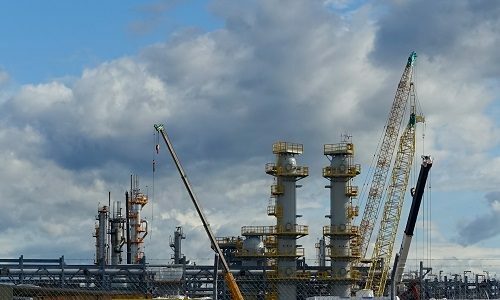 Safety and reliability are priorities for the Scaffold Logistics workforce. Our vision is to set new scaffold industry standards which protect all stakeholders. 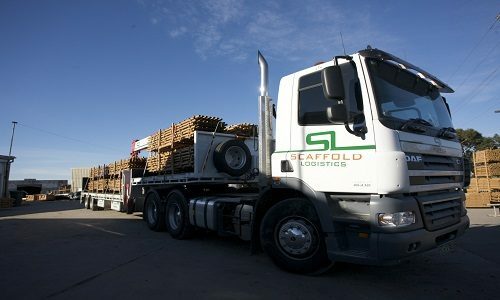 Scaffold Logistics provides a complete scaffold project management service. This service covers design, engineering, site logistics, pre-start evaluations, human resources requirements and more. Scaffold Logistics can provide drafting & engineering services for access and support systems in 2D or 3D layouts. Scaffold Logistics extensive project expertise ensure Safety and Efficiency are prioritised to enable all project targets to be achieved. Our labour capabilities include advanced scaffolding contractors, riggers, dogmen, forklift operators and labourers. 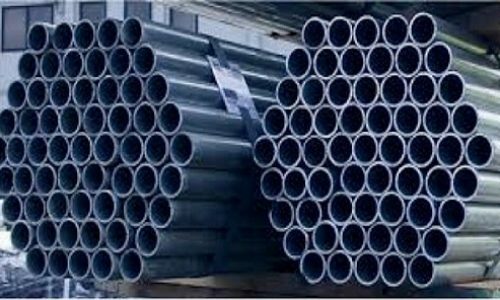 Scaffold Logistics offers the scaffold market's highest quality products. Sales are supported by our Quality Assured Accreditation which gives customers peace of mind.